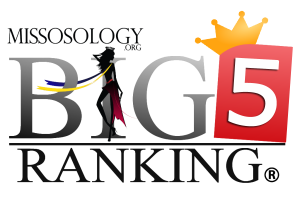 Bulgaria crowned its representatives to two of the Big5 beauty pageants on September 12 at Rainbow Plaza in Sofia. The Miss World Bulgaria 2018 crown went to Kalina Mitevawho, a 19-year-old model and student at Cardiff Metroploitan University in Wales, UK. 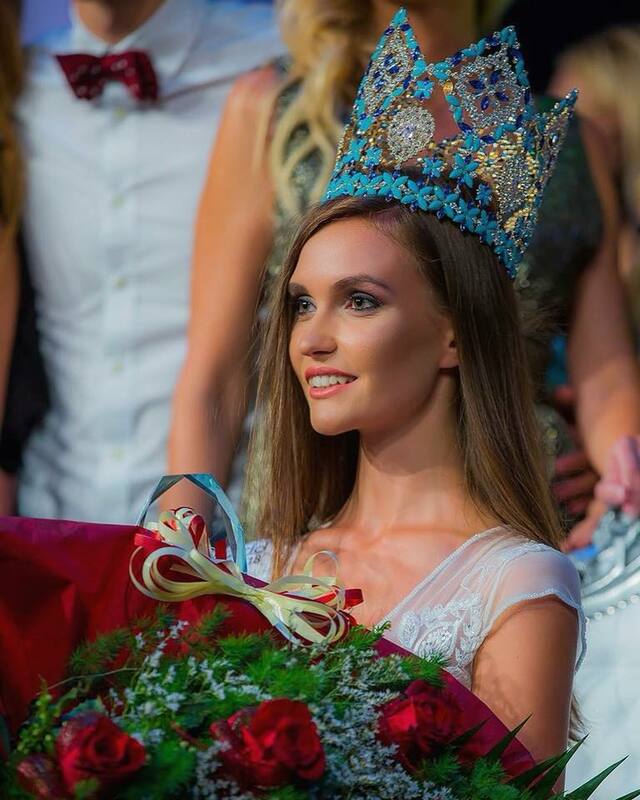 She will represent Bulgaria at the 2018 Miss World finals in December in Sanya, China. 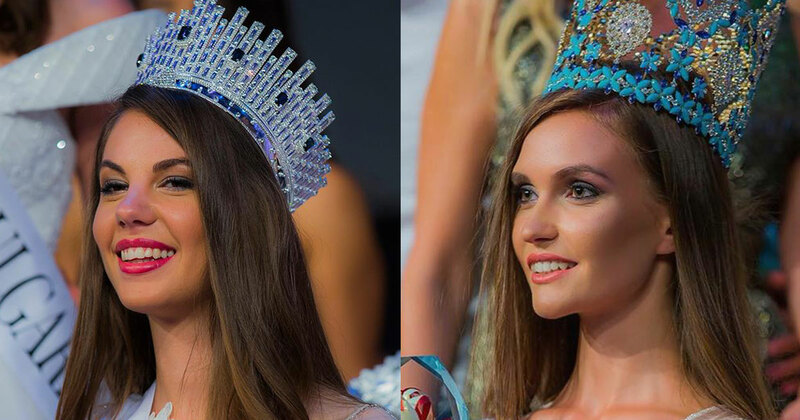 Meanwhile, Gabriela Topalowa was crowned Miss Universe Bulgaria 2018. 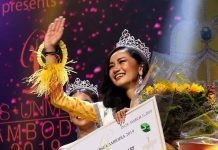 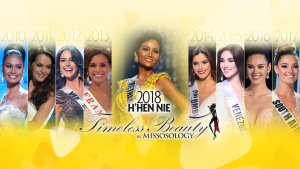 She will head on to compete at the 2018 Miss Universe competition to be held in Bangkok, Thailand in December.